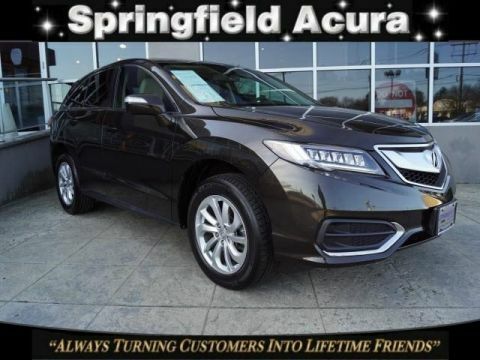 Acura Certified, LOW MILES - 26,782! FUEL EFFICIENT 28 MPG Hwy/19 MPG City! Basque Red Pearl II exterior and Parchment interior, RDX trim. 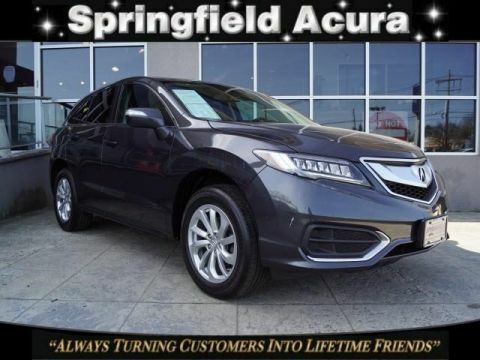 Sunroof, Heated Seats, Back-Up Camera, Power Liftgate, Alloy Wheels, All Wheel Drive. 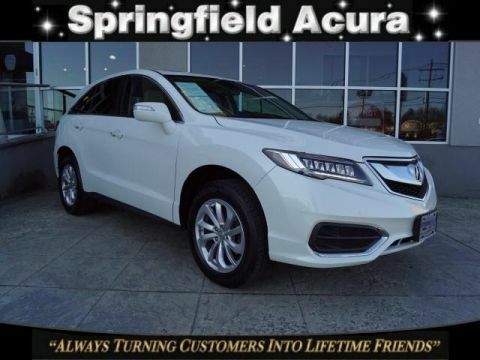 Sunroof, All Wheel Drive, Power Liftgate, Heated Driver Seat, Back-Up Camera Rear Spoiler, MP3 Player, Keyless Entry, Remote Trunk Release, Privacy Glass. 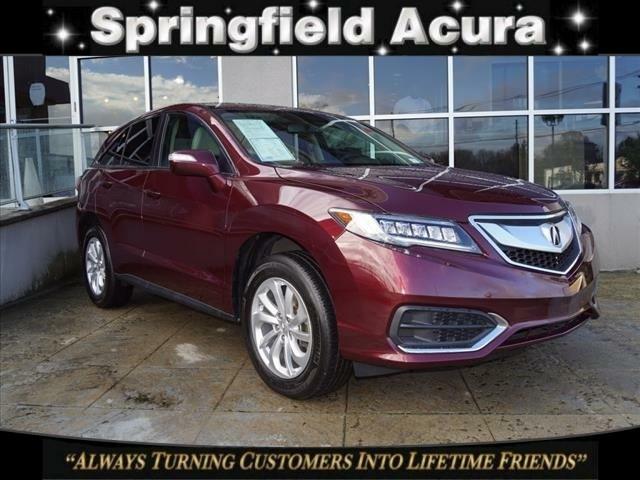 Acura RDX with Basque Red Pearl II exterior and Parchment interior features a V6 Cylinder Engine with 279 HP at 6200 RPM*.